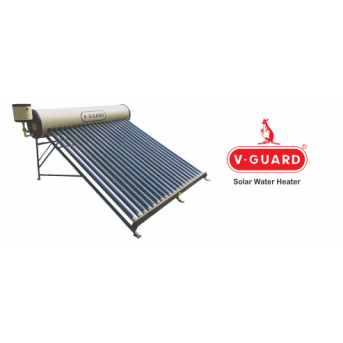 Supreme solar water heater, Supreme solar dealers in Bangalore, Supreme glass lined solar water heater, solar water heater panels, solar water heater manufacturer, solar water heater information, solar water heater for home. 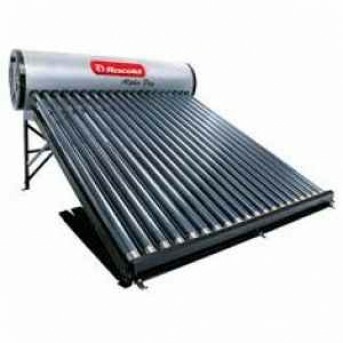 Supreme solar water heater is a five star rated product. 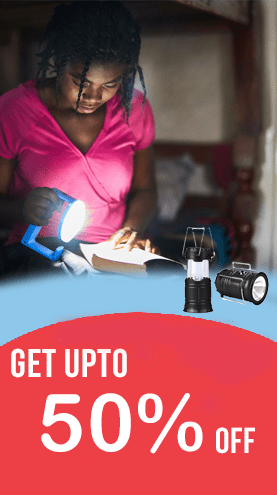 It is pocket-friendly and a must have product for homes. Supreme solar water heaters are the best suit for Indian weather condition. 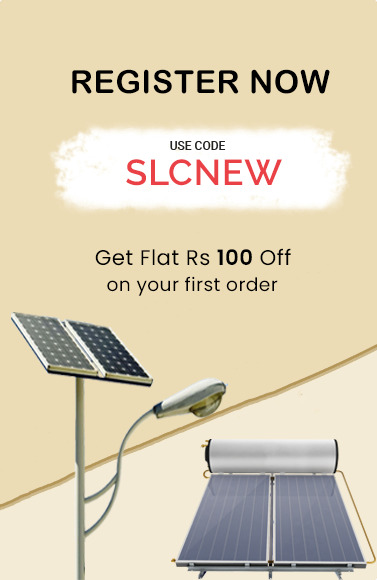 150 LPD ETC Supreme Solar Water Heater is sufficient for 3-4 people. 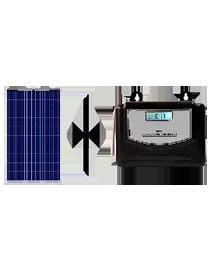 The solar water heater is an electronic device that heats up water using solar light. 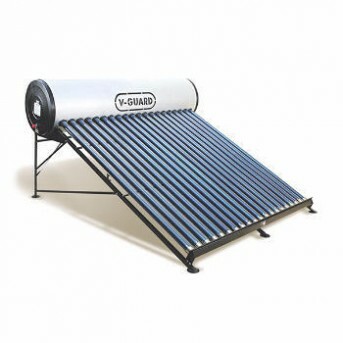 Solar water heater consists of an insulated tank painted black from the inside. The collectors or tubes are fitted in this tank in the form of a coil. The collectors are painted black from outside. The tank is covered with a glass lid to prevent the loss of heat due to convection and radiation. 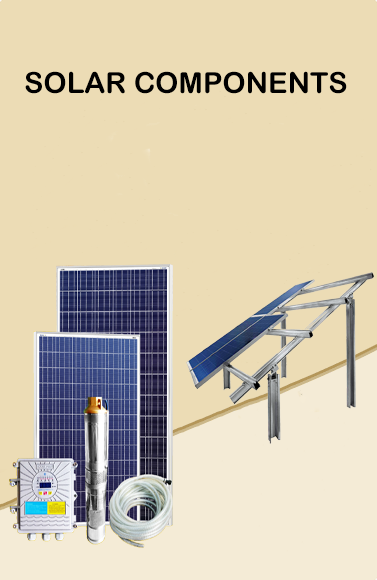 The ends of the collectors are connected to the water storage tank. The cold water enters the storage tank from the bottom and flows into the collectors. 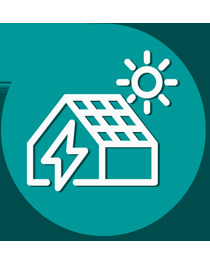 The sunlight falls on the heating system and gets trapped inside the tank. As result water inside the collectors starts getting heat up and becomes lighter in weight. 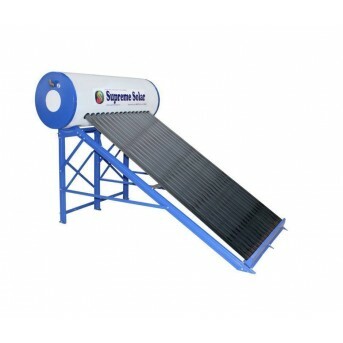 The heavier cold water from a storage tank which is at relatively lower temperature flows down into the collectors. And the hot water that is lighter flows into the water storage tank. The circulation of water continues. 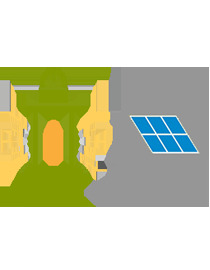 The process by which the water gets heated is called a thermal siphon effect thus we get hot water by trapping solar energy.